Do you like Shape? Share it with your friends. 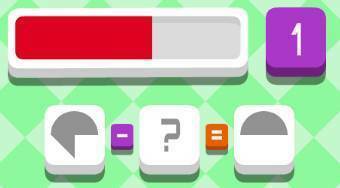 Shape - select correct form of the object according to the specified equation in the upper part of the screen.